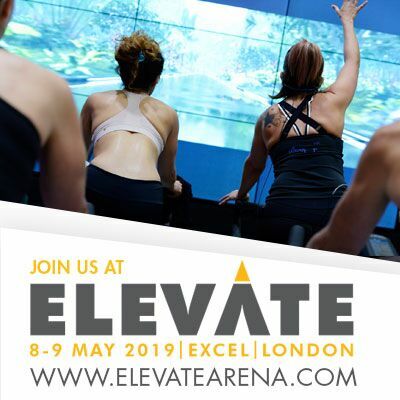 Elevate – The Perform Better Team will be attending Elevate throughout the show and can be found on stand G15. You will be able to see and test out the very latest equipment available, including ForceDecks, HumanTrak and Vertimax. Join us at Elevate | 8-9 May 2019 | ExCeL London | Stand G15.